The fact that this book glows-in-the-dark is what drew me to it. However, having an advanced digital copy means no glow-in-the-dark action for me. I was pleasantly surprised at how well this book stood on its own even without the glowing. 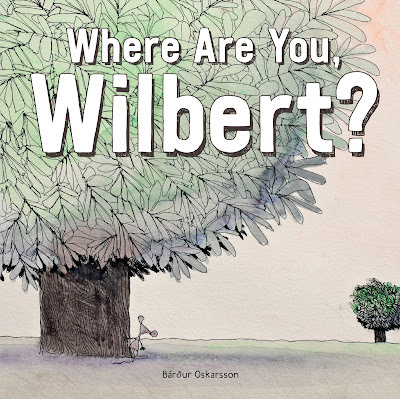 It's chock full of interesting nocturnal animal facts and paired with engaging illustrations that will only be enhanced by the special glow-in-the-dark feature that is tied to scavenger hunt-like questions. 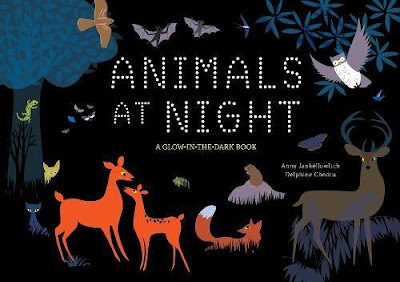 If you’re interested in reading Animals at Night: A Glow-in-the-Dark Book, you can purchase a copy here on Amazon. 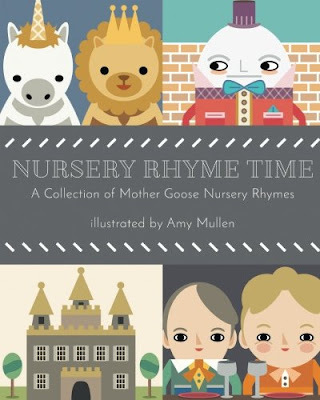 This take on Mother Goose Nursery Rhymes includes really cute illustrations, perfect for babies and toddlers. 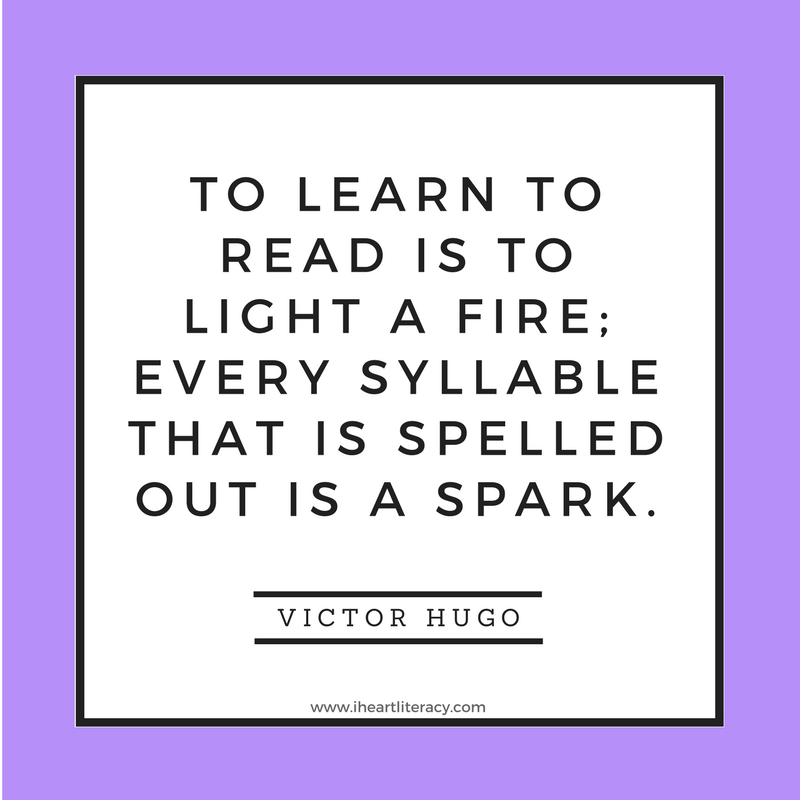 The rhymes include common favorites as well as a few lesser known poems. 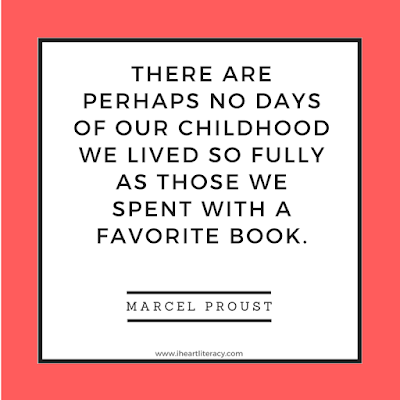 It is a cute addition to any nursery library! If you’re interested in reading Nursery Rhyme Time, you can purchase a copy here on Amazon. 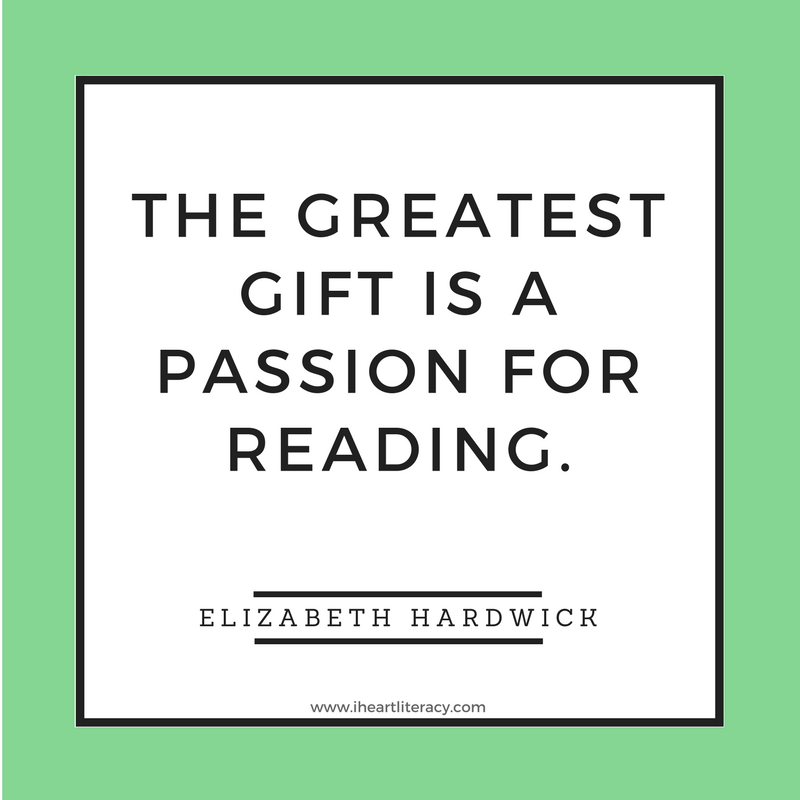 If you haven't read The War that Saved My Life, start there! It's an amazing tale of Ada, a nine year old who has never left her apartment because her mother is too embarrassed by Ada's clubfoot. Her mother even locks her in the cabinet at times for punishment. When the war gets too close to London, Ada's brother Jamie is shipped off to stay safe from the bombings. What is Ada to do other than venture out of the apartment to join Jamie? The War I Finally Won starts a week after The War That Saved My Life ends. Ada is in the hospital under Susan's care. She's just had surgery to fix her twisted foot. Something her mother would never approve of. 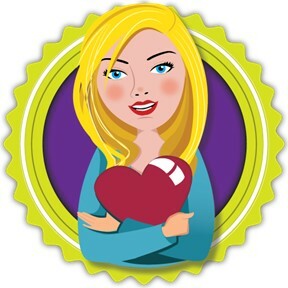 Ada's mother always told her she was damaged, but she's not anymore. Ada's also just lost her mother to a bombing, and though she never had a good relationship with her mother, it's still her mother. As Ada and Jamie start their life with Susan seeking legal guardianship of them, the three chapter Sneak Peek ends! 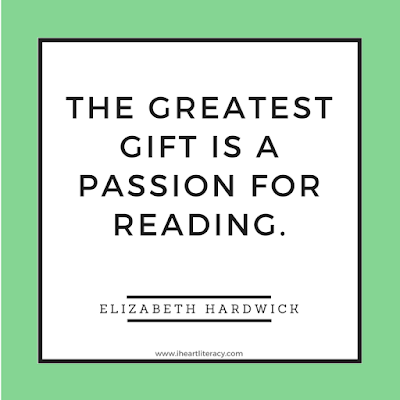 I can't wait to read the whole novel. October 3rd can't get here soon enough! 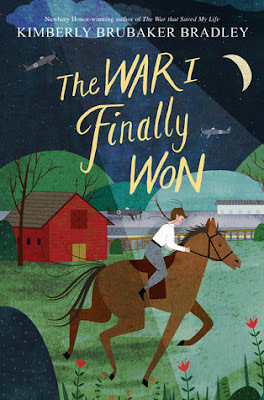 If you’re interested in reading The War I Finally Won, you can purchase a copy here on Amazon. A grumpy bat loves his cherries. They are juicy. They are delicious. And you better not take them! So what happens when someone does take his cherries? 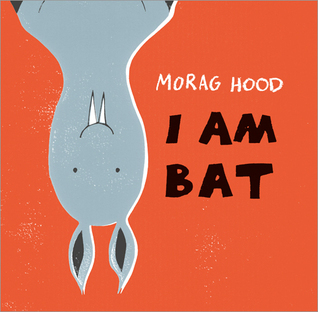 Kids will love I Am Bat. From its opinionated main character to the illustrations to Bat talking directly at them - kids will laugh at this cherry obsessed bat's antics. 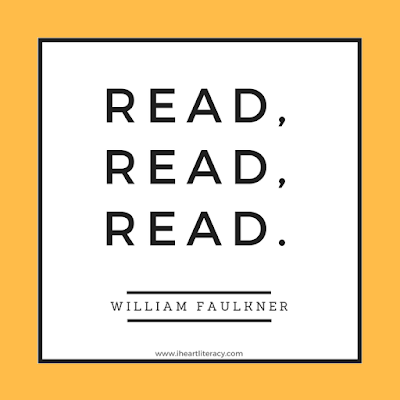 If you’re interested in reading I Am Bat, you can purchase a copy here on Amazon. Science Comics: Dogs is an entertaining way to learn a lot about dogs! 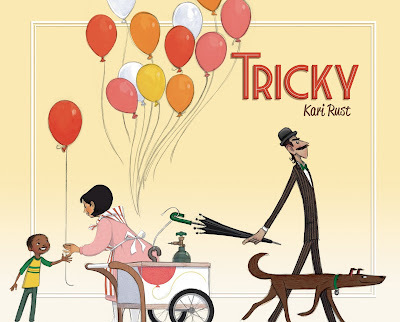 The graphic novel style format combines with the delightful, time-travelling canine narrator Rudy. Rudy is full of dog and science facts, from classification to genetics to natural selection to domestication and more! Science Comics: Dogs is created in such a colorful and humorous way that the reader might not realize how densely packed the dog and science related facts are. 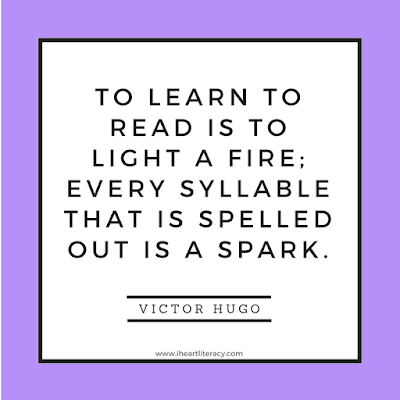 You're just having too much fun learning and being entertained at the same time! 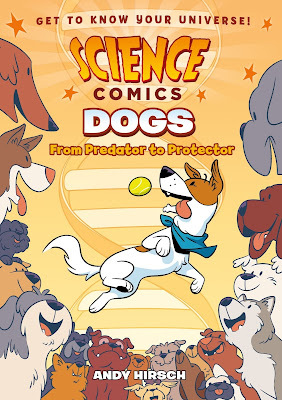 If you’re interested in reading Science Comics: Dogs, you can purchase a copy here on Amazon. 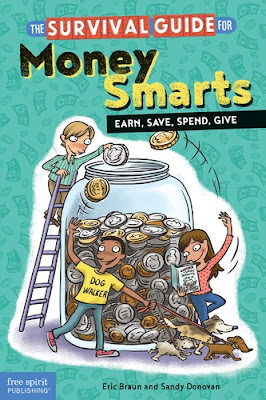 The Survival Guide for Money Smarts is a great starting book for upper elementary and middle school students to build their knowledge of what money is, how to earn it, save it, spend it and donate it wisely. 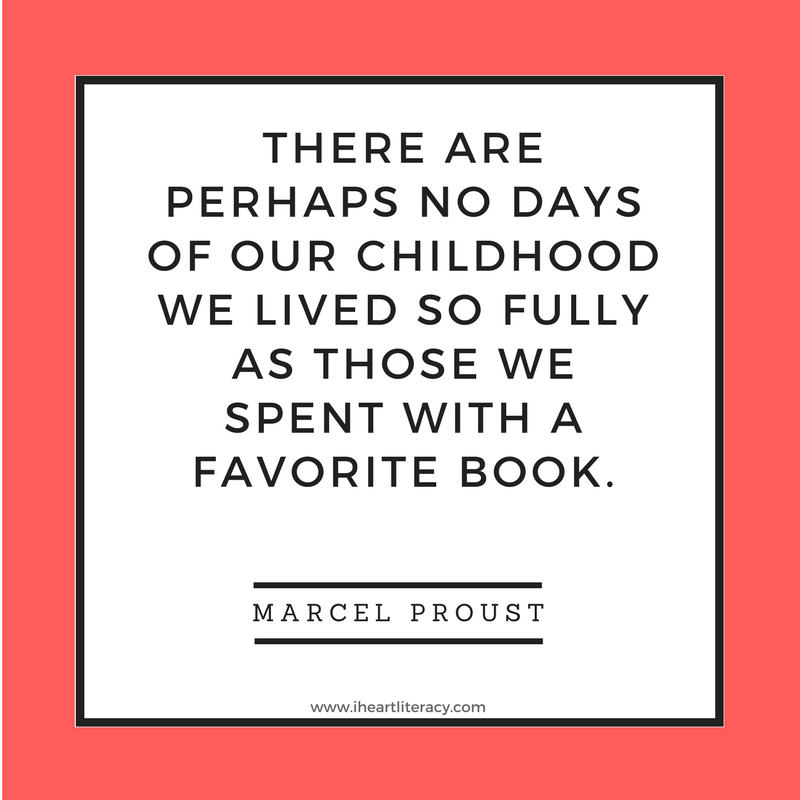 The book starts by helping kids define their short term, long term, and really long term goals and prioritize them. 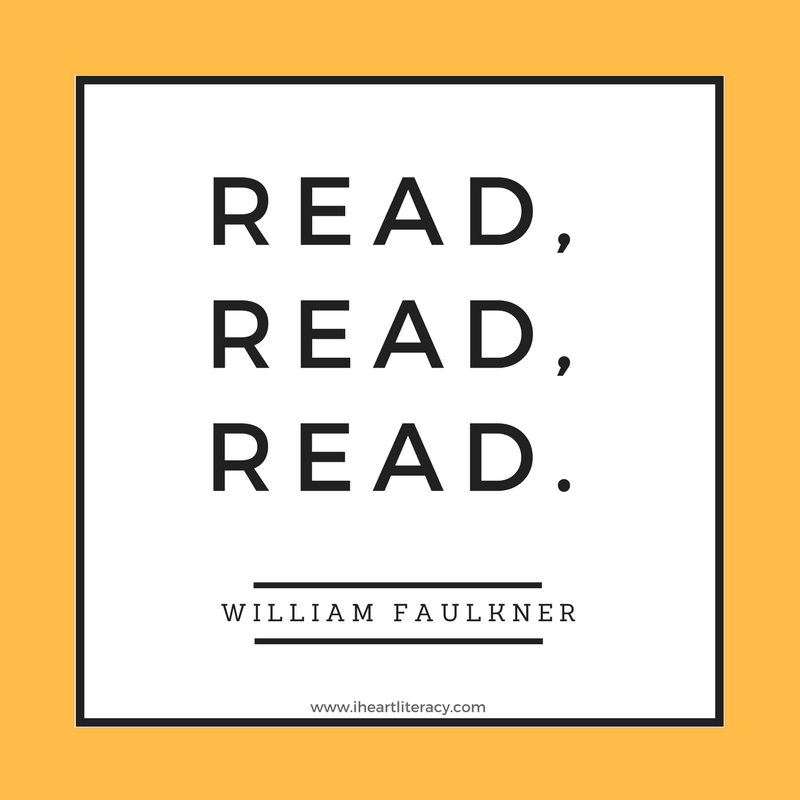 Then, the book dives into ways to make money, how to budget, tips for being a smart and mindful consumer, and how to understand banking, borrowing, saving, and investing. The Survival Guide for Money Smarts builds a solid foundation of financial literacy skills that will serve kids well into their future. If you’re interested in reading The Survival Guide for Money Smarts, you can purchase a copy here on Amazon.